As your child enters secondary school it is natural that they will start to become more independent and grow into a young adult. As their independence grows in real life it is probable that this will follow on the internet. The internet has grown exponentially since its creation. It is a part of everyday life and an important tool to use and embrace. The internet offers great solutions for everyday problems and is widely used for education, entertainment and social networking. In the classroom it is used to enhance our children’s learning and encourages independence for them to explore and discover new things. Please take the time to look through the links below and make sure that your child knows who to contact should an issue arise. 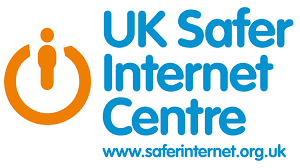 If you have any worries or concerns about the way your child is behaving online please contact one of our Designated Safeguarding Leads and a member of staff will be in touch with you. Alternatively our school offers an anonymous reporting service to our school Designated Safeguarding Leads. 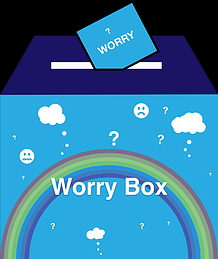 CLICK HERE for our other Safeguarding "HOT TOPICS"